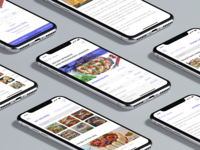 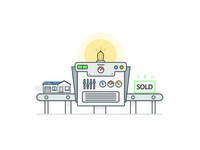 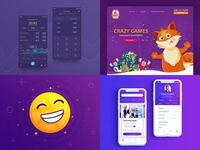 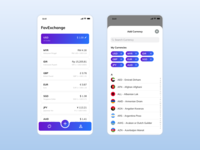 Converter — User interface design for a currency converter app. 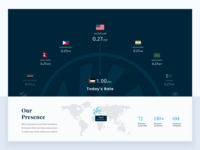 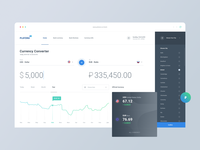 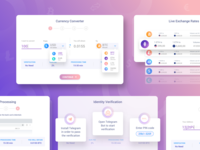 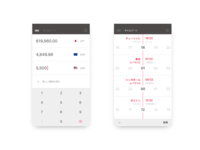 Currency Converter — User interface design for a simple currency converter. 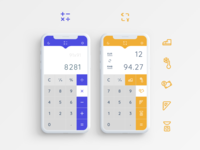 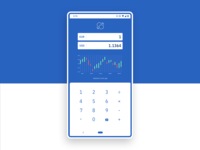 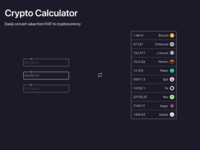 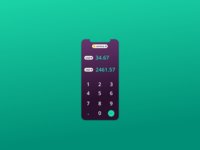 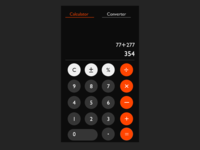 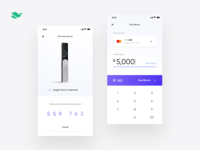 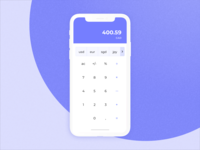 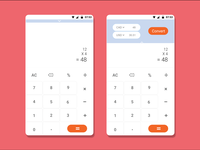 Daily UI 004: Calculator — Daily UI 004 Calculator with currency conversion feature!